Nearly 70% of all U.S. adults use at least one social media app, with each platform having a different purpose and offering advertisers different ways to engage with their audience. 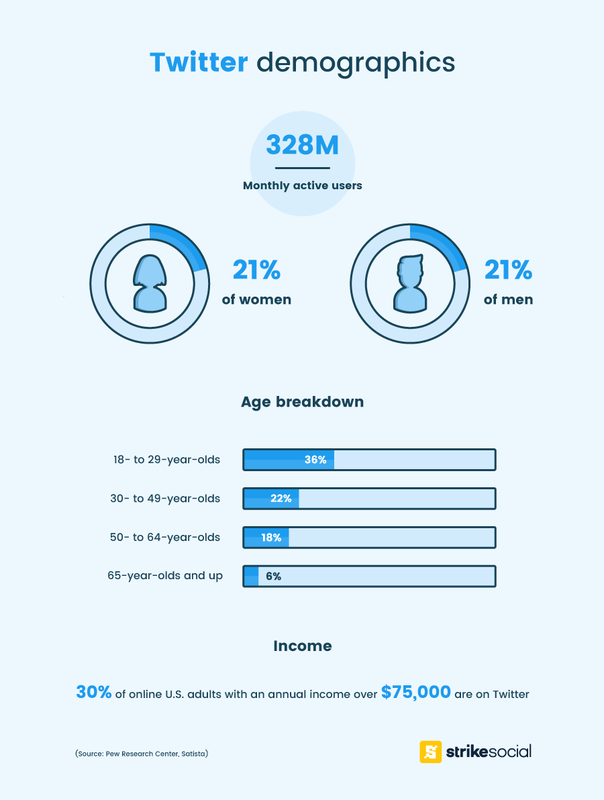 Along with this, there are different user demographics for each network - the same people aren’t on, or as active, across every social media network that's available. 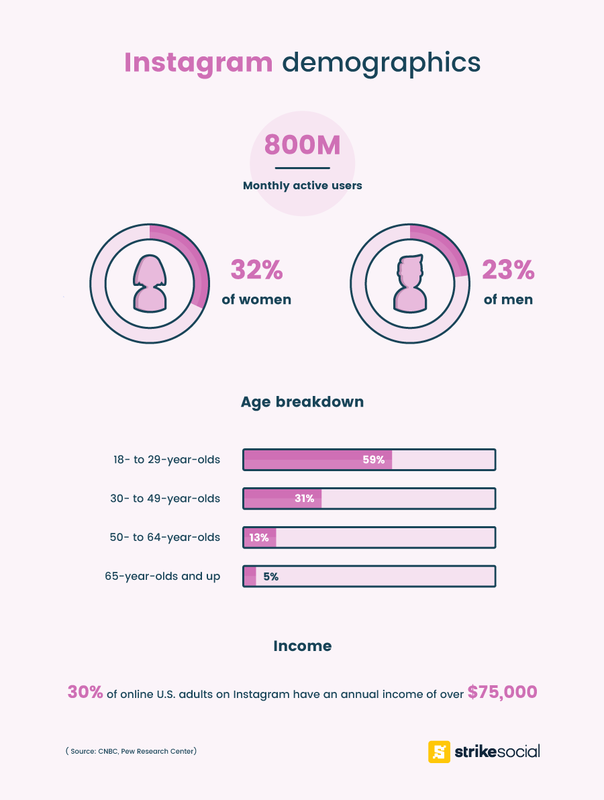 Some age groups are more engaged in one platform while some levels of income are more active in another. It’s important to know where to find each of these audiences to better optimize your ad campaigns. 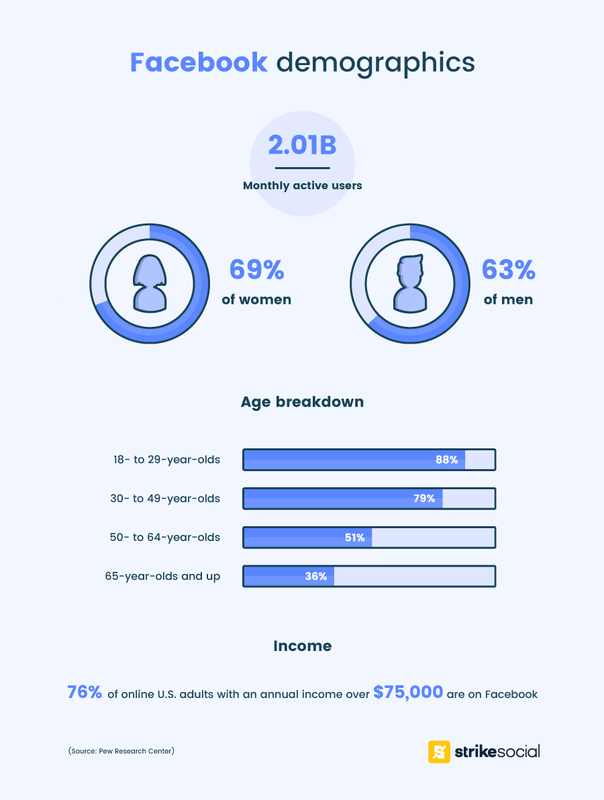 In this post, we provide an overview of the social media usage statistics you need to know for each of the major networks. Facebook's where users share what’s going on in their lives via status updates and photo albums. It also allows users to create and share videos and voice their opinions, which they can then share with friends. Facebook offers various tools for advertisers, making it easy to find your target audience and optimize your ads for them. Instagram's primarily used to share photos with friends and family, but 53% of users also follow at least one brand on the platform to keep up with updates or trends. Instagram's part of Facebook's ad network and offers a variety of ad units and audience tools to reach your target audience and cater to them as best as possible. YouTube has always been the leader in video advertising, seeing as their platform is entirely based around video. The platform facilitates around 2 million video views per minute - what's more, the platform has over 1.5 billion users, and offers a variety of ad types to reach its audience. Twitter is a much more fast-paced platform, with users’ feeds constantly being reloaded with 140 character (and some 280 character) updates from the people they follow. LinkedIn isn’t just a platform for job listing or hunting - the platform generates 15x more impressions on general content than job postings and is built for professional use. 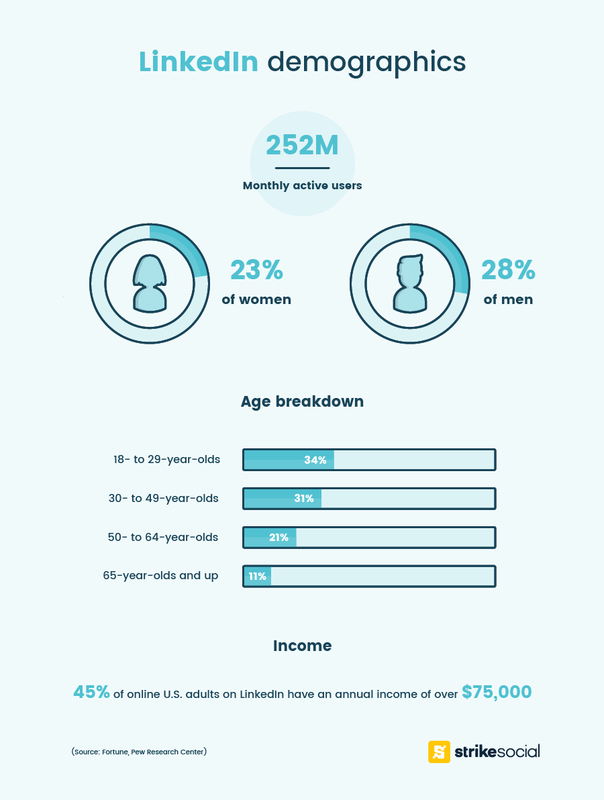 Many now see LinkedIn as an escape from Facebook and Twitter, with a more professional, functional purpose. Pinterest is one of the go-to platforms for people looking for inspiration, and ready to take action. People referred by Pinterest are 10% more likely to make a purchase on eCommerce than users of other networks. 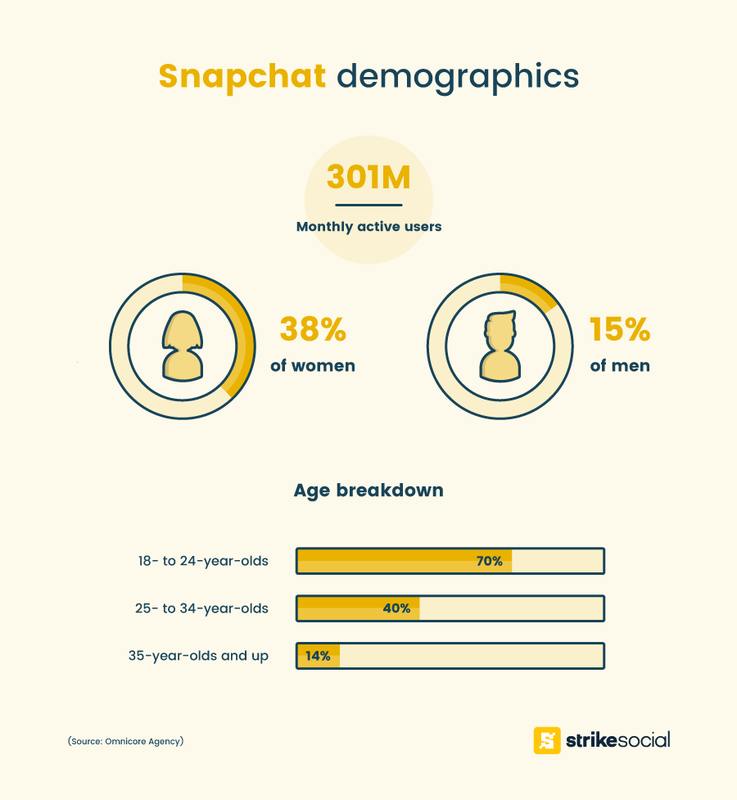 Snapchat has seen changes in its audience demographic as the number of users over the age of 25 steadily increases. 60% of Snapchat's daily users create images or videos with the Snapchat camera, while they also open the app an average of 18 times per day. 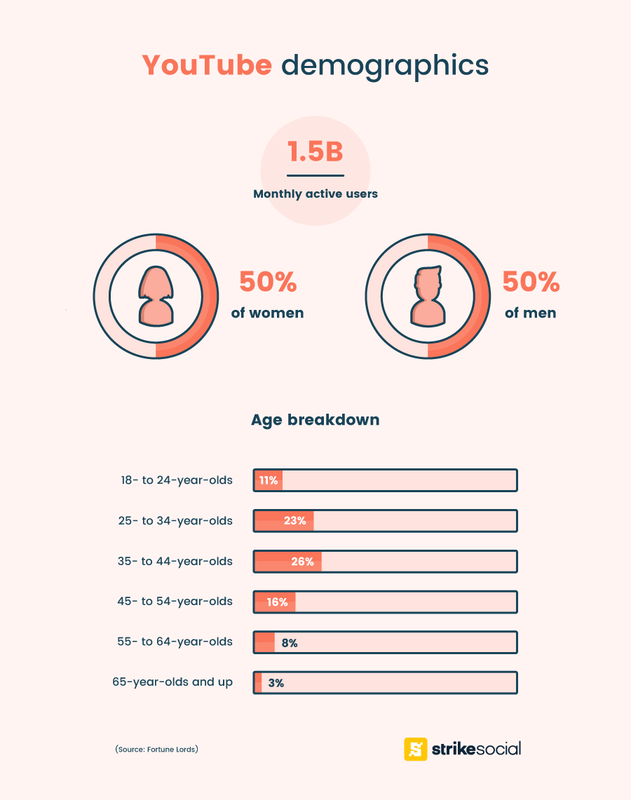 While certain age groups and genders are more active on different platform, as noted above, it’s important to keep in mind that this doesn’t necessarily mean those are the only people who'll see your ads on each. Advertisers should keep an eye on other metrics, such as view rate, CTR and CPC, in order to understand what audiences are engaging with most, and tailor their messaging based on their individual audience figures. Obviously, it’s a vital aspect to find your audience within each platform, but sometimes the place you’ll make more money is with the crowd that’s more likely to watch and pay attention to your ads, rather than the larger demographic of each social media platform. The bottom line: Pay attention to all of the data available to you, rather than just the data you want to work for your campaign. Generic guides like this can help guide your thinking, but your audience will ultimately dictate what works best.